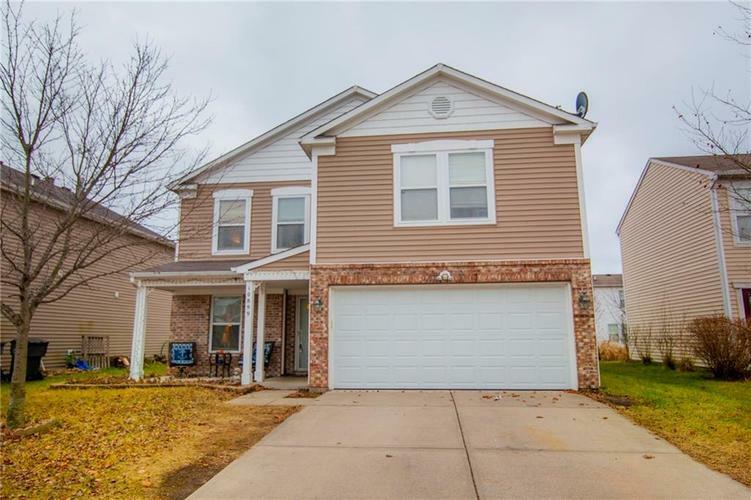 Prairie Hollow neighborhood home in Pendleton Schools! This almost 2,000 SF, 2 story home features a new furnace, hot water heater and garage door in 2018! Other updates include laminate wood flooring, tile in bathrooms and a whirlpool tub in the master bathroom. Kitchen features a center island with breakfast bar, and walk-in pantry/laundry room. The backyard is fenced and features an irrigation system and nice sized patio. Welcome home to Prairie Hollow! Directions:SR 67 to Prairie Hollow Addition; south on Woods Dr, east on Charlotte, north on August to home on west side.